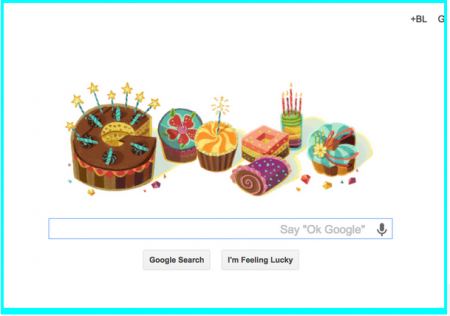 Here’s what I saw when I logged on to Google search on Friday, March 13, my birthday. Wow, I thought, I wonder what famous person was born on my birthday. I moused over the cartoon and it said “Happy Birthday B.L. Ochman!” I clicked on it and it took me directly to my GooglePlus profile. What a great surprise and what a smart reward for Google+ users.